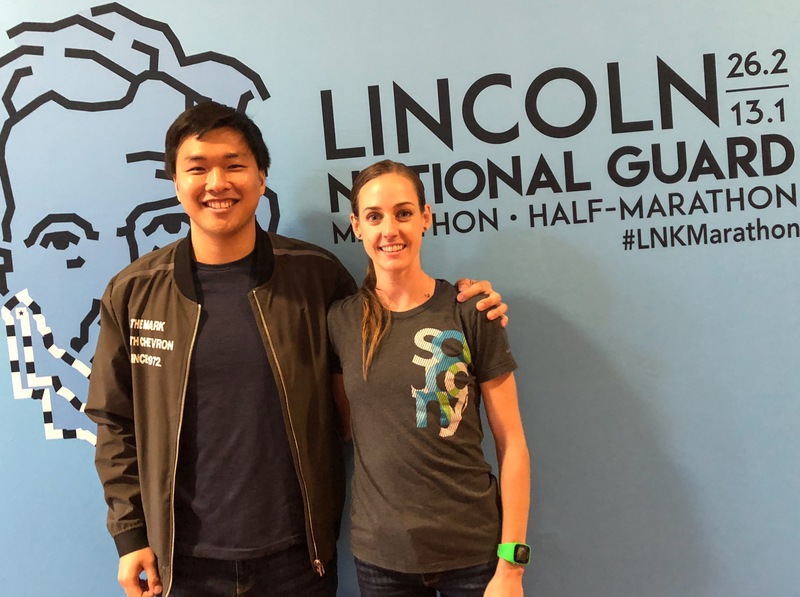 From meeting one of my favorite runners, Molly Huddle, and listening to her speak to constantly being woken up early morning by my hotel neighbors’ dog and cat ceaselessly barking and meowing, I dealt with a myriad of emotions the final hours leading up to the Lincoln National Guard Half Marathon on May 6, 2018. 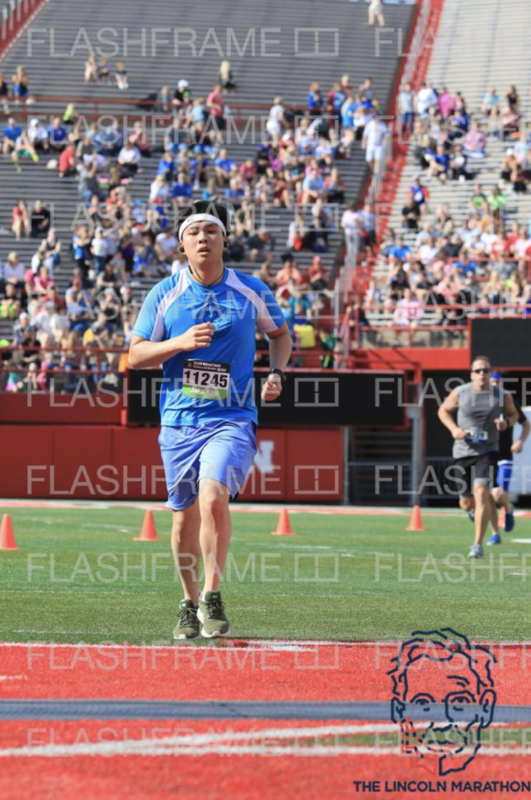 I had run this exact race a couple of years previously and knew what to expect, except two years ago I endured cold and rain and this year I battled heat and humidity. I don’t know why I look so fat here. 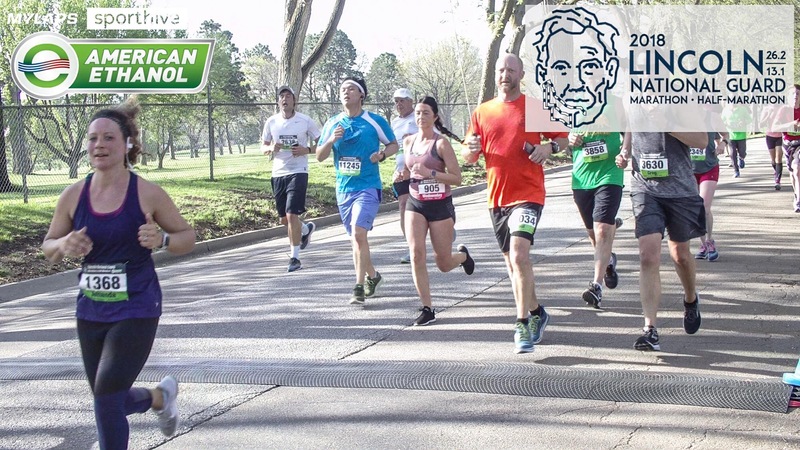 I had not run for quite some time in such a massive event flooded with so many runners I sometimes have no choice but to slow down as well as crowds cheering on from both my left and right from start to finish, as I have been participating in mostly trail races; I knew people’s energy would have an impact on my adrenaline. I wanted to break two hours again, but I knew I would have to push extra hard on this course that read 13.22 miles rather than 13.1 on my GPS my first experience in 2016. I maintained a comfortable pace, which still put me on track to smash my personal record (PR) of 1:56:55 for the first nine miles. Unfortunately but unsurprisingly, around ten miles in, I felt the sudden temperature rise to the 80s affect me and even salt pouring out of my body. With several rolling hills left to conquer, I drastically slowed down the last three miles that I knew finishing under two hours would not be a given either. I also understood every runner was suffering. “Pain is temporary,” I continued to remind myself and push without overanalyzing. I completed the course in 1:59:08, unsure whether to be elated or disappointed; I accomplished my goal of securing another sub-2:00:00 half marathon under tough conditions but had to give up on a PR fairly close to the end of the race. (My actual time should have been closer to 1:58:20, as, again, my Garmin read a longer distance than 13.1.) I felt at one point around mile seven my right knee might give out, so overcoming the course without an injury already eliminated any room for me to complain. 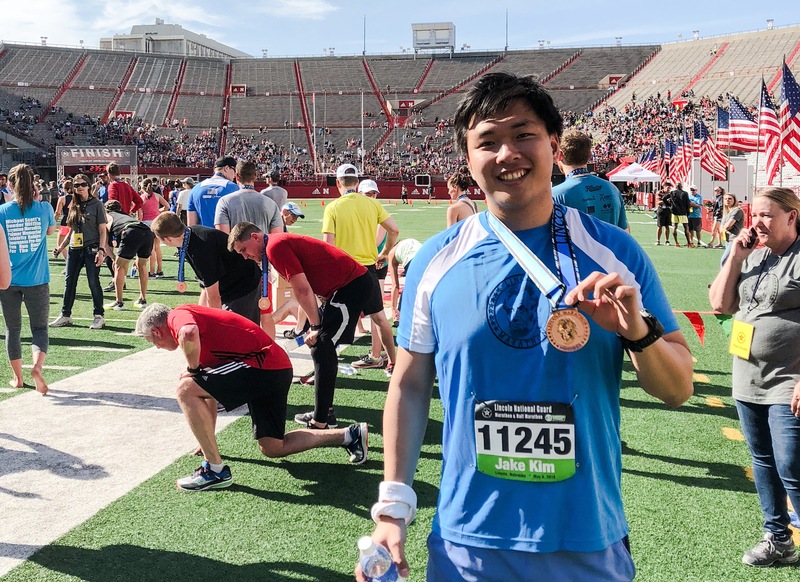 Furthermore, with the heat draining almost every ounce of my energy, I felt relieved to have finished strong, as many runners in front of me ended up walking towards the end. 1,784th place out of 7,682, I will take it!